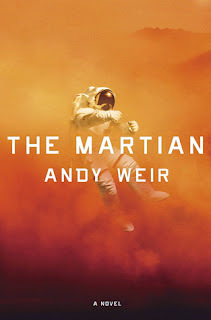 For this weeks Ask the Author I'm bringing you someone I am infinitely excited about seeing as his book was one of my absolute favorites last year (here's my review) and the movie based upon it is coming out very soon - of course I'm talking about Andy Weir. I had the chance to ask him a couple of Q's which he took the time and answered. 1 - Describe The Martian with a haiku. 2 - What sparked the idea for The Martian? Was it the simple idea of an astronaut doing something extraordinary or something else entirely? 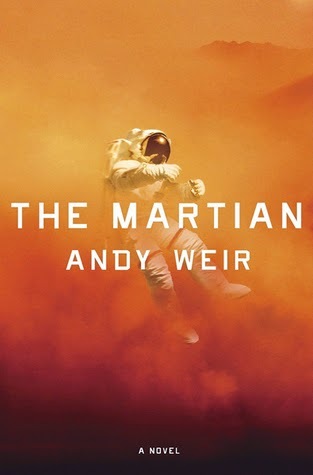 3 - As someone who wasn’t the strongest in science back in high school I wondered which you found harder: figuring out the science in The Martian or the story itself? The science was easy and fun for me. I’m a dork with a lifelong interest. The hard part was the actual writing. That’s a lot of effort. 4 - In retrospective, is there anything that you’d change about the story or are you happy with the way it turned out in the end? There are a few minor unintentional scientific errors here and there. They’re minor, but I’d fix them. 5 - What were the first thoughts and emotions you had when you first heard that The Martian would become a movie? How do you feel now, weeks from it finally hitting cinemas all over the world? It’s amazing. It’s like a dream come true. You fantasize about this sort of thing happening when you write a story, but you never think it’ll actually happen. 6 - What’s next? 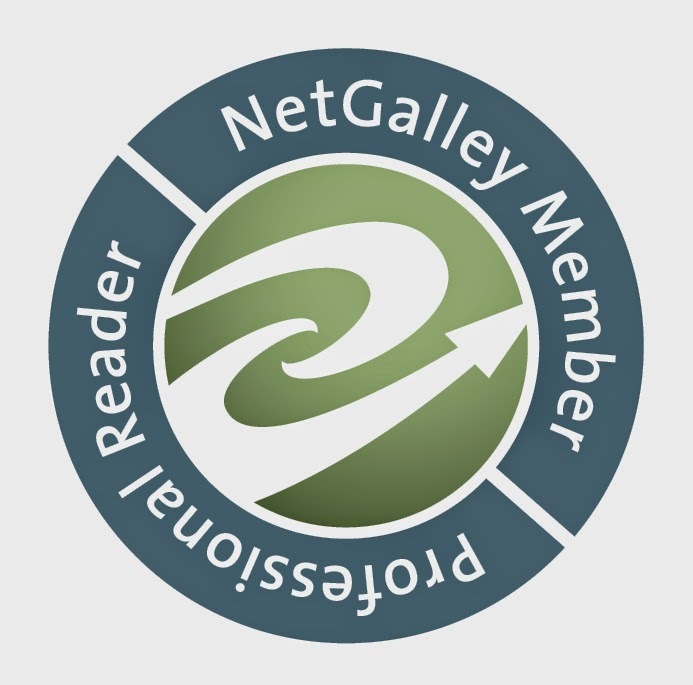 Are you currently working on a new novel and, if so, could you tell us something about it? I'm working on my next book now. It's a more traditional sci-fi novel with aliens, faster-than-light travel, etc. It’s tentatively titled “Zhek”. 7 - Your publishing story is quite an interesting one, a very different one then that from most of the authors who were previously featured on my blog or even my own story. Could you tell us something about it? 8 - I’m sure your opinion might be at least a tiny bit bias since your novel has been turned into a movie and, looking at the trailer, looks like it does it justice, but what is your general opinion on book-to-movie adaptations? They can be amazing or they can be a disaster or they can be anything in-between. I think the adaptation of “The Martian” is fantastic. 9 - What advice could you give aspiring authors?